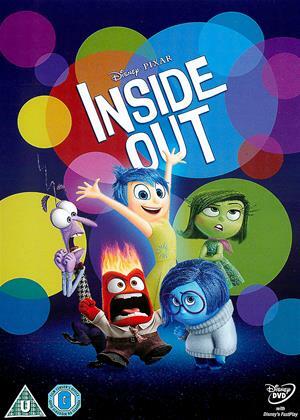 Ross Bagdasarian Jr., Vanessa Bagdasarian, Janice Karman et al. 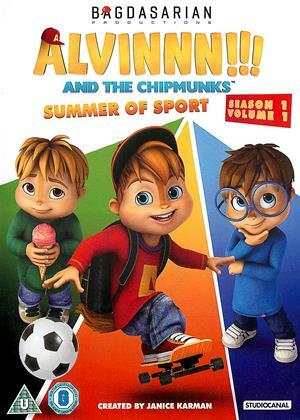 The new animated series, 'Alvinnn!!! 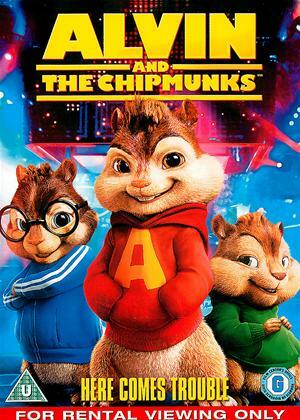 and the Chipmunks', created by Janice Karman, takes us on a roller coaster ride of music, laughter and stories. 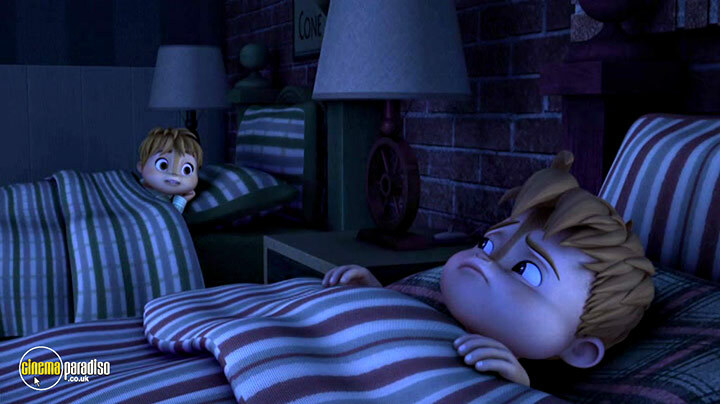 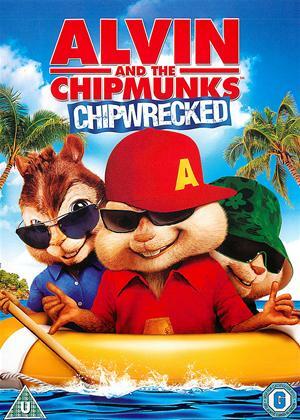 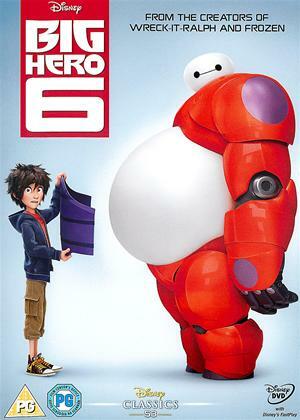 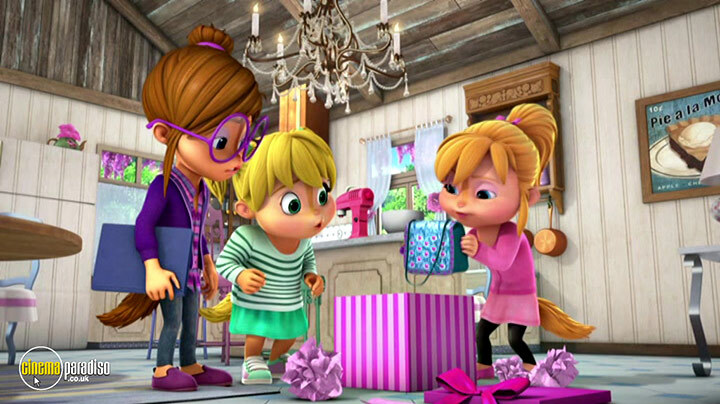 Featuring international super stars Alvin, Simon and Theodore and the sassy Chipettes - Brittany, Jeanette and Eleanor, the series encounters the trials and tribulations of a single parent, David Seville, trying to raise six hyper-active Chipmunks. 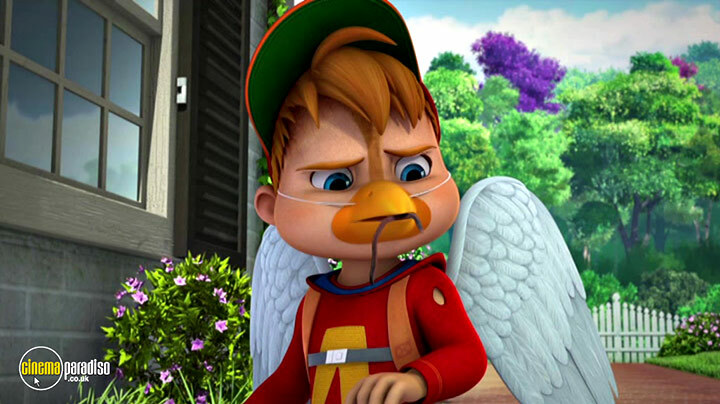 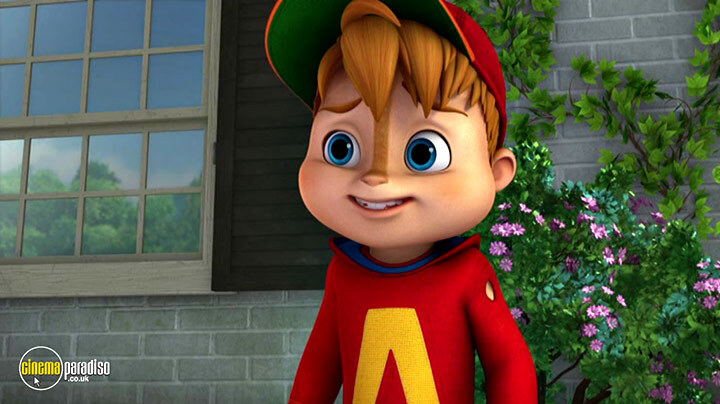 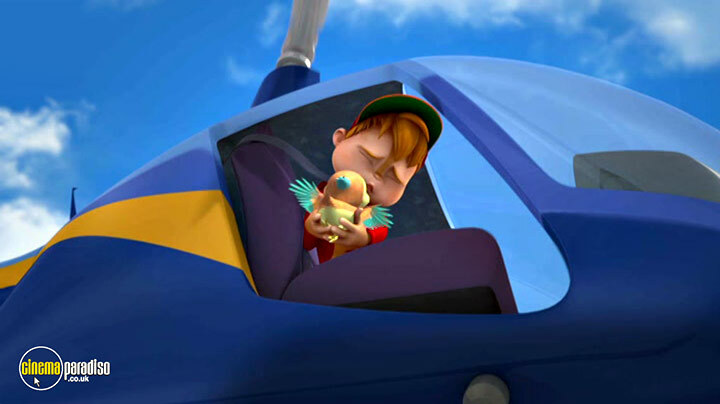 Like most parents, Dave's patience will be pushed to the limit, forcing him to end most sentences in "Alvinnn!!!" 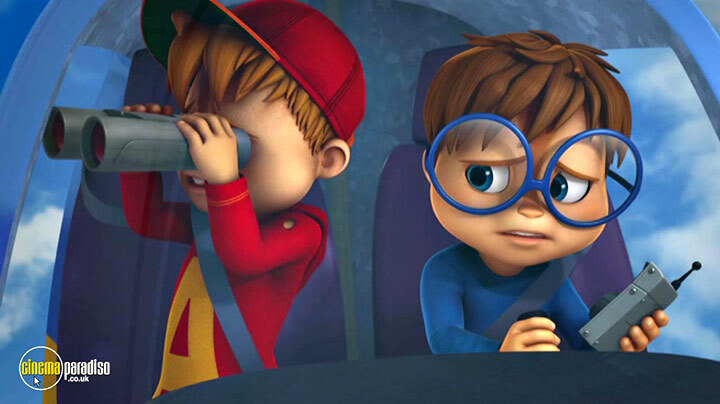 A Brand New Chipmunks Song in Every Episode!